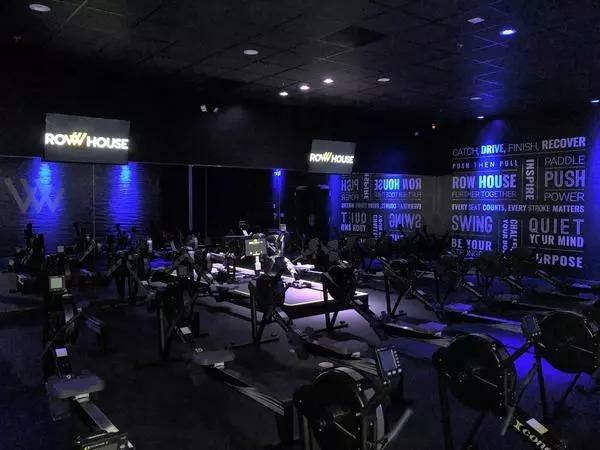 Row House, a boutique fitness rowing concept was first created in New York City with a specific objective: To give people of all different shapes, sizes, an ultimate calorie burning, full-body workout in an environment that’s inclusive. 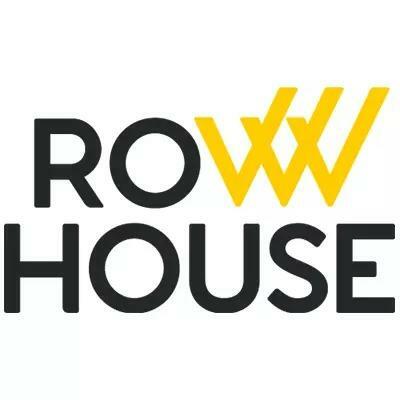 Rowing uses 85% of your body’s muscles (legs, core, arms) and is low-impact which builds up bodies instead of breaking them down. 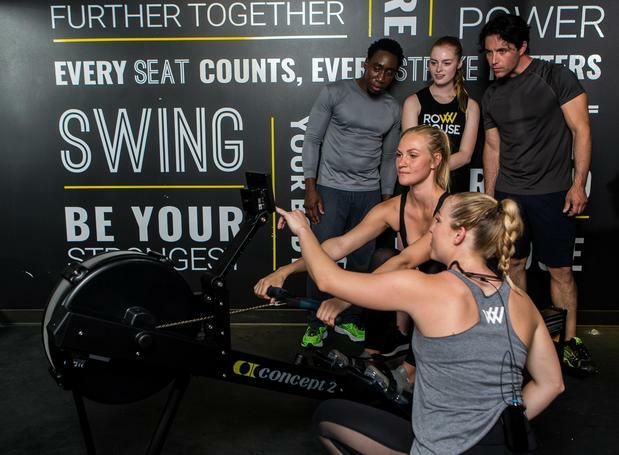 Get up and row your way to a new mind and body. 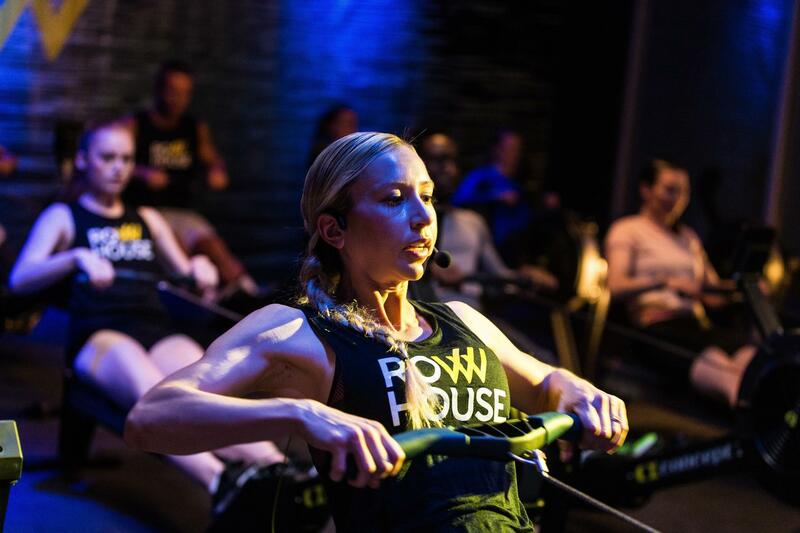 At Row House, each synchronized group fitness experience champions a sense of purpose; one that provides a fun, team-oriented environment that encompasses a true sense of community. 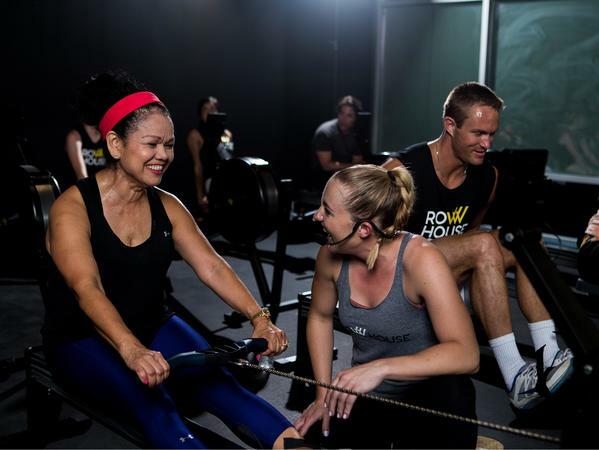 Never rowed before? 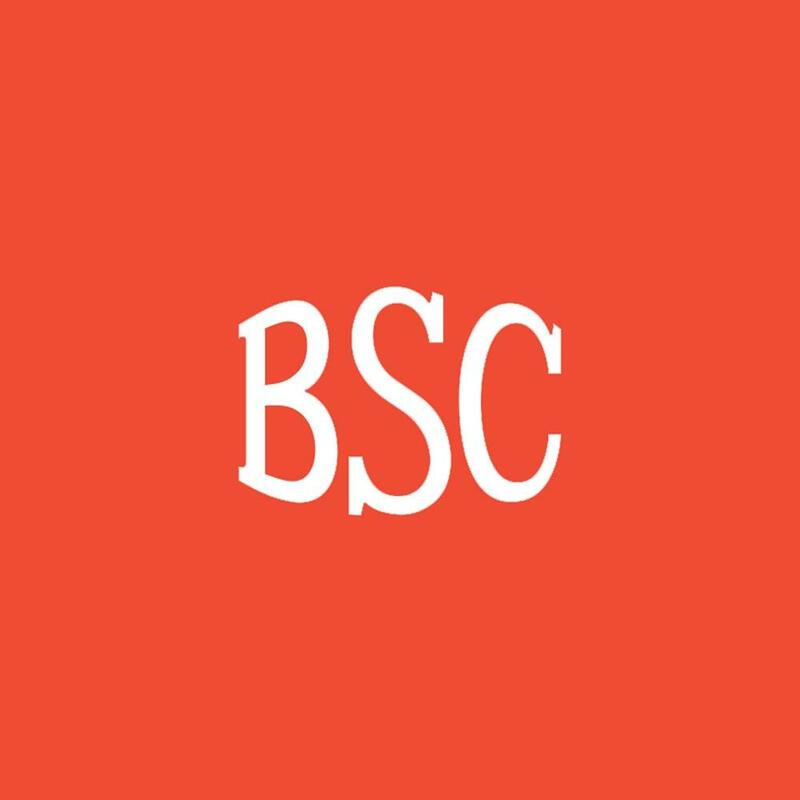 Don’t worry, we will show you everything you need to know. 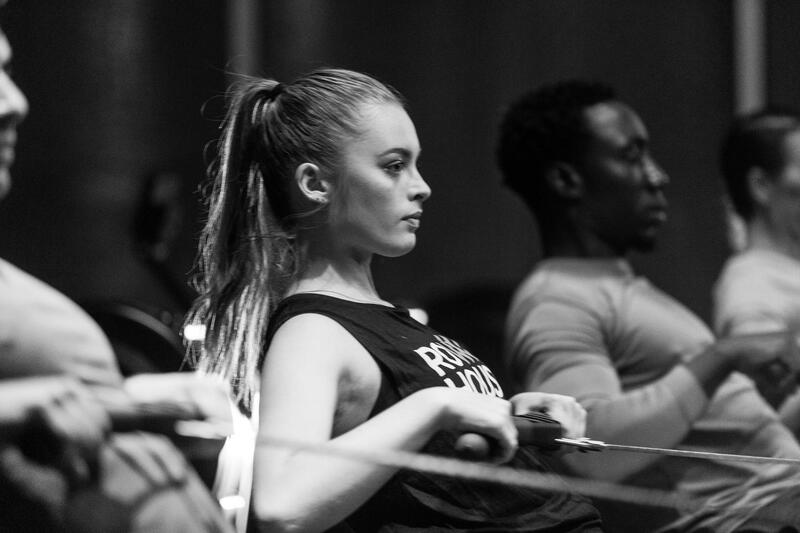 Join today and get your next month free!